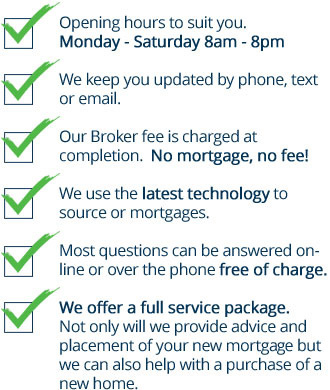 Mortgage Information Centre - Number One In Scotland! Since 1995, Mortgage Information Centre has helped thousands of people in Hamilton, Bellshill, Larkhall, Motherwell, Lanarkshire, Glasgow and the West of Scotland to achieve their financial goals through our full range of professional financial services. Our four experienced mortgage brokers are experts at finding exactly the right mortgage to suit your requirements. By choosing the right mortgage first-time you can save thousands of pounds over the length of your loan. If you already have a mortgage, then our qualified brokers may help you to reduce the amount you have to pay each month using a re-mortgage. If you are going through a life change such as divorce, the loss of a loved one, or marriage and need advice on how to handle the financing of your home? Our vast experience has helped many in the same situation and one phone call could save you a lot of time and money. Getting a mortgage is one of the most important financial decisions you will make in your lifetime. There are many mortgage products to choose from and not all will suit your personal circumstances. 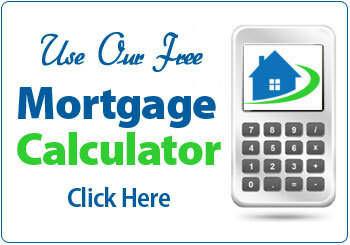 There are also many mortgage brokers who specialize in different areas. That's why you need guidance from a qualified impartial mortgage adviser at Mortgage Information Centre Hamilton. We have access to a wide range of mortgage deals and rates, including some mortgage products which are not generally available to the public directly.